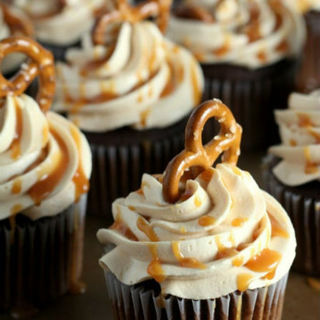 Delicious, Decorated Cupcakes Baked To Order. 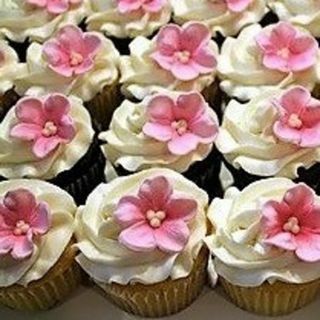 All Plain Mini & Standard Cupcake orders are iced and decorated with a flower. We can also customise cupcakes to suit your party theme or special occasion. 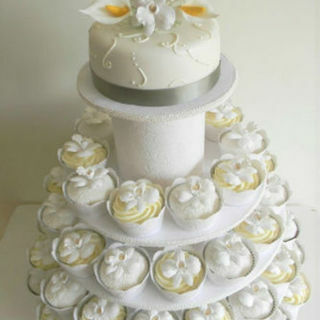 Cupcakes Towers are very popular for any occasion and at Weddings are now an option to replace a Wedding Cake, be displayed with a Wedding Cake or on a Wedding Dessert Table. Please contact Cake & Bake Kiwi for a free, no obligation quote or to arrange a time that suits you to discuss your requirements. All Cake & Bake Kiwi Mini Cupcakes come in a cupcake and buttercream flavour of your choice from our menu with sprinkles or handmade flower to match. NB: Minimum of 12 per flavour. See additional product information for quantities and prices. All Cake & Bake Kiwi's standard range of Cupcakes are made in a cupcake and buttercream flavour of your choice from our menu and decorated with a handmade flower topper. NB: Minimum order of 6 per flavour. See additional product information for quantities and prices. 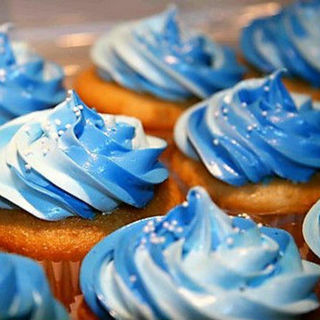 These Two Tone Cupcakes are great for any occasion. It's as simple as choosing a cupcake flavour from our menu and the two colours you'd like for the icing. 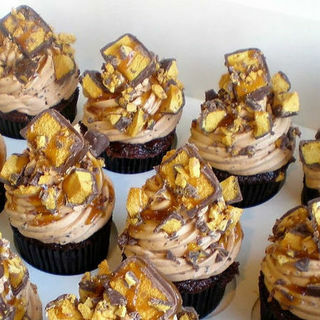 NB: Minimum order of 6 Standard or 12 Mini Cupcakes. See additional product description for quantities and prices. Choose a cupcake and buttercream flavour of your choice from our menu and we'll decorate them with chocolate shards to match. 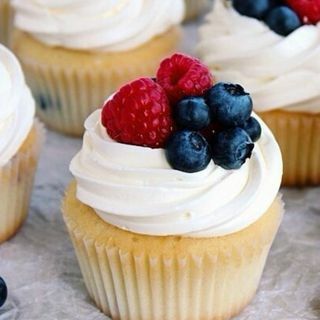 Our Berrylicious Cupcakes come in your choice of Vanilla or Chocolate flavoured Cupcakes with Vanilla Buttercream icing and a selection of berries. NB: See Additional Product Description for prices and ordering. 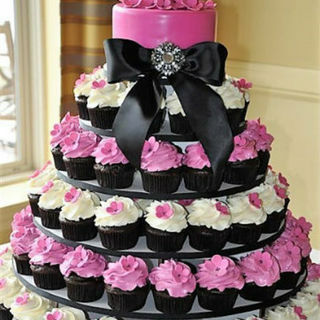 Cupcake Displays are very popular for all occasions and events and are popular as an alternative to Wedding Cakes. This Cupcake Display offers a mix of flavours and icing colours that can be matched to your theme to add that wow factor. NB: Minimum of 50 per flavour. 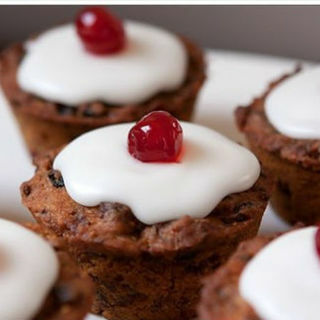 Can be made in Mini and Standard size Cupcakes. 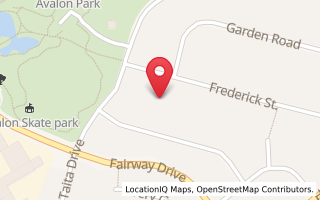 See additional product information for quantities and prices. 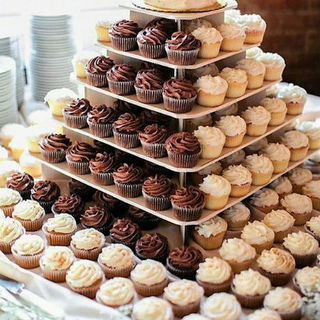 This Cupcake Display is simple and elegant. 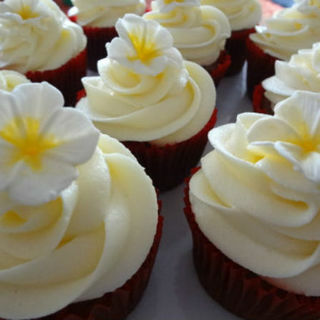 We've paired our delicious vanilla cupcakes with vanilla bean buttercream and decorated them all with a frangipani flower. 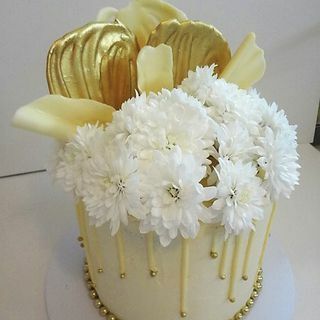 We can also make a cake to match. 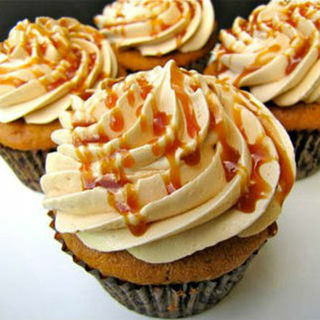 Our very popular Caramel Cupcakes are made from a lightly flavoured caramel cupcake which is then iced with caramel buttercream and a drizzle of salted caramel sauce. 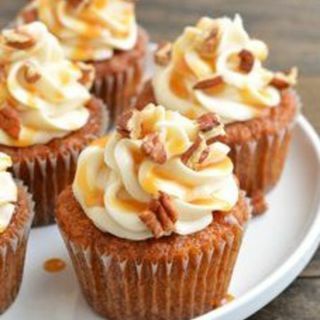 Our delicious moist Carrot Cupcakes are iced with a cream cheese frosting and a drizzle of maple syrup. NB: Walnut pieces are optional, ask when ordering. See additional product information for quantities and prices. 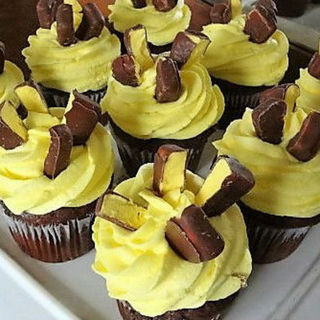 These Mint Chocolate Chip Cupcakes can be very addictive. 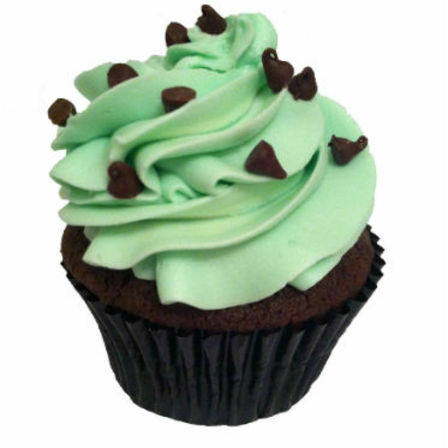 Our mint chocolate cupcakes are iced with a creamy mint buttercream and sprinkled with chocolate chips. 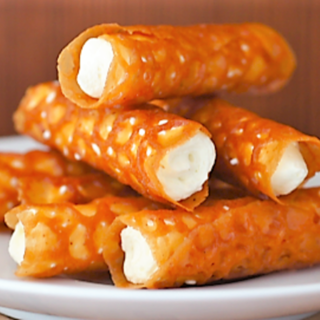 Go great with a coffee!! Coookieee!! Yes, you heard it right. 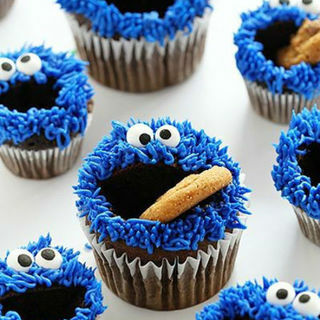 Here at Cake & Bake Kiwi we make Cookie Monster Cupcakes in either Mini or Standard sizes. Our delicious chocolate cupcake is decorated with a buttercream Cookie Monster's face and fondant eyes and mouth. 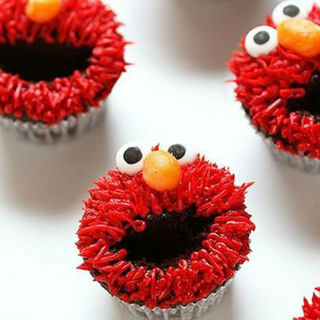 We couldn't resist adding Elmo Cupcakes to our menu so here he is in all his cuteness. Made from our delicious chocolate cupcake recipe then decorated with a buttercream Elmo face and fondant eyes and nose. NB: Minimum order is 12. Available in mini and standard sizes. See additional product information for quantities and sizes. 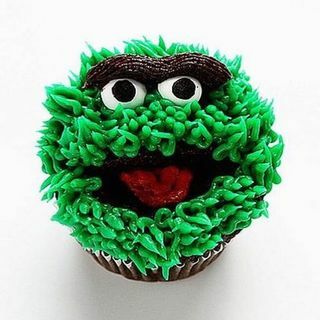 Here at Cake & Bake Kiwi our Oscar The Grouch cupcakes are available in Mini or Standard sizes. A chocolate flavoured cupcake decorated with a buttercream Oscar The Grouch face, fondant eyes and mouth. Cupcake Bouquets make a great gift for any occasion. Our Rose Cupcake Bouquets come in most colours so all you need to do is pick two colours plus a cupcake flavour from our menu and we'll gift wrap them. 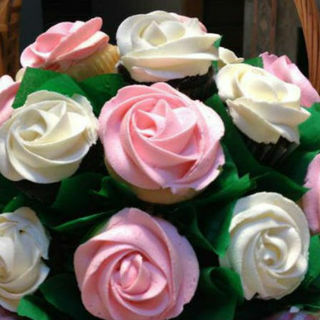 Whatever the occasion, a Cupcake Bouquet will be a welcomed gift. 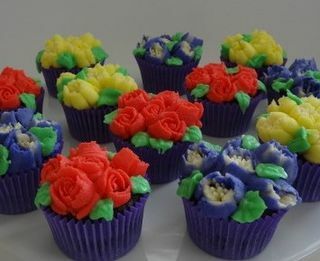 Delicious buttercream flowers piped onto our chocolate or vanilla cupcakes then gift wrapped ready for you to pick up. 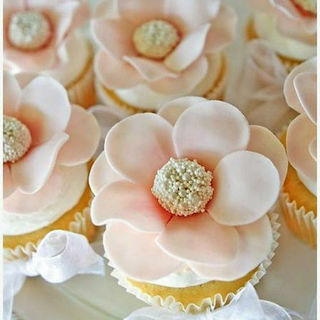 Our Flower Power Cupcakes add a touch of elegance to any special occasion. 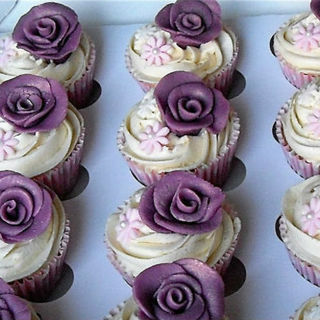 You choose one of our delicious cupcake flavours from our menu and we'll decorate them all with vanilla bean buttercream, fondant daisies and a beautiful purple fondant rose. Our Hokey Pokey cupcakes are made with delicious chocolate cupcakes topped with a mocha chocolate buttercream and chunks of hokey pokey. One is not enough!! 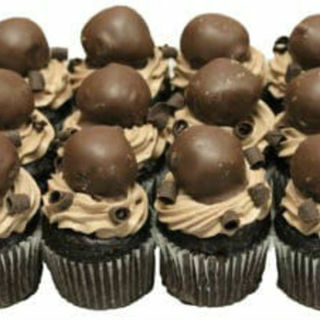 These Mini Chocolate Dream Cupcakes are so delicious. Our secret dark chocolate cupcakes are iced with mocha chocolate buttercream and decorated with a chocolate cake ball and chocolate chips. NB: Also available in standard size. See additional product description for quantities and prices. 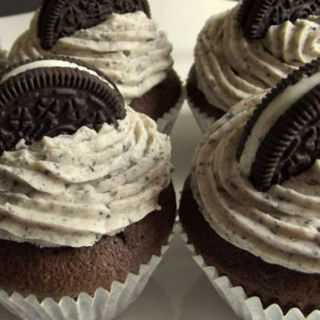 Our Oreo Cookie Cupcakes are a delicious chocolate cupcake iced with chocolate oreo cookie buttercream and decorated with a whole oreo cookie. Delicious!! Pineapple Lump Cupcakes - A kiwi classic lollie meets a delicious chocolate cupcake topped with pineapple infused buttercream. NB: Available in Mini & Standard sizes. See additional product description for quantities and prices. 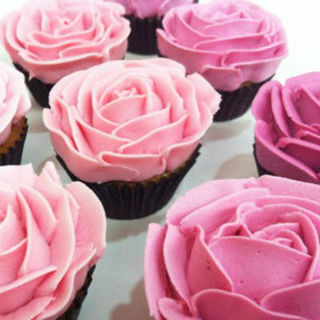 Roses never go out of fashion and that goes for these Mini Ombre Rose Cupcakes. 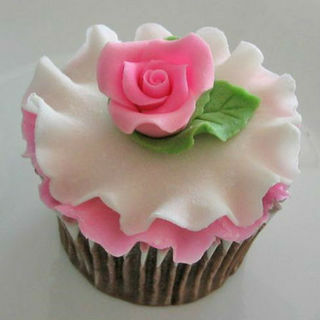 Cupcakes are made in a flavour of your choice from our menu and decorated with buttercream ombre roses. NB: These can be made in other ombre shades. Standard size is also available. See additional product information for quantities and prices. These elegant Ruffle Rose Cupcakes made in a cupcake flavour of your choice from our menu, iced with a little vanilla buttercream then decorated with layers of ruffled fondant and a handmade fondant rose topper. Our Heart Topper Cupcakes have proved very popular. 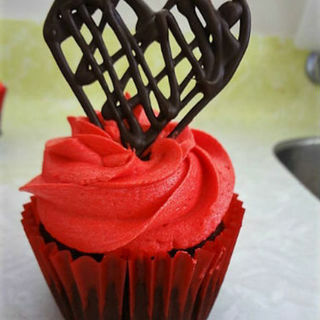 Chocolate cupcakes are iced with red buttercream and decorated with a handmade chocolate heart. Our Floral Heart Cupcakes are made in a cupcake flavour of your choice, iced with vanilla bean buttercream then decorated with a piped buttercream heart and handmade fondant flower in complementary colours. 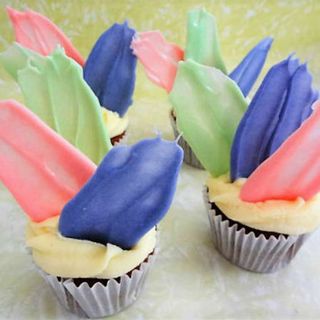 These Pretty Petal Cupcakes will add a touch of class to your special occasion. Our delicious vanilla cupcakes iced with vanilla bean buttercream and decorated with a handmade white fondant flower with silver centre. 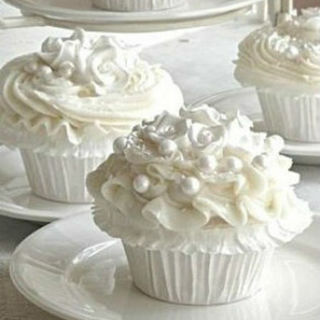 Our delicious vanilla bean cupcakes are iced with swirls and ruffles of light vanilla bean buttercream then decorated with white baubles making these White Delight Cupcakes live up to their name. Cupcake Party Cones will bring smiles to young and old. 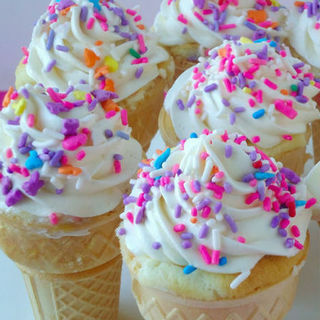 Your choice of vanilla or chocolate cupcakes are baked inside an ice cream cone then iced with vanilla buttercream and decorated with sprinkles. 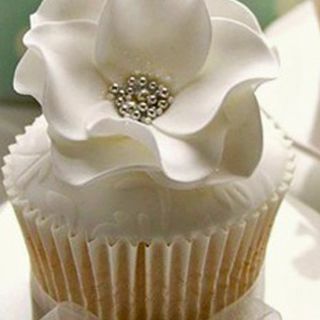 These Daisy Dazzle Cupcakes will add a touch of elegance to your special occasion. Our delicious moist vanilla cupcakes are iced with vanilla bean buttercream then topped with a handmade fondant Daisy Dazzle topper. NB: See additional product information for quantities and sizes. 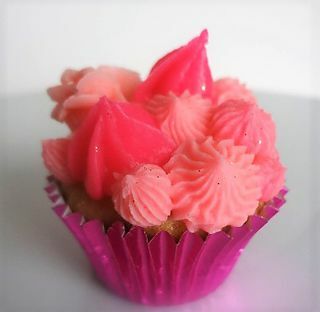 Our Pink Princess Cupcakes are made in a cupcake flavour of your choice from our menu then decorated with ombre buttercream in a variation of piped styles. NB: Can be made in other colours, please ask when ordering See additional product information for quantities and prices. 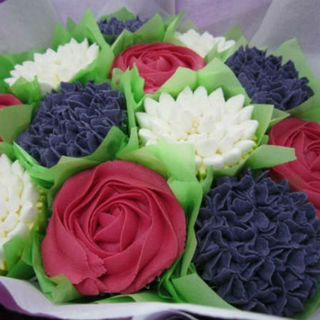 A mix of colours make these Bouquet Cupcakes a stunning display. 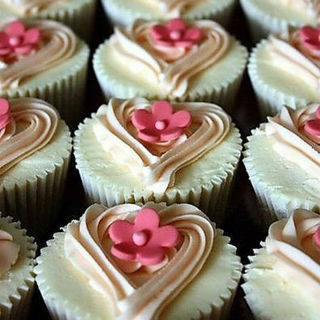 You choose a cupcake flavour from our menu and we'll decorate them with buttercream flowers. NB: Let us know if you have a colour preference. See additional product information for quantities and prices. 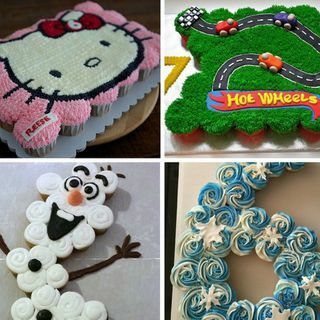 Our Cupcake Cakes come in Mini or Standard Cupcake sizes. You choose colours and flavours from our menu plus a theme or we're happy to help with ideas and leave the rest to us. NB: See the Product Information for pricing, flavours and contact details.